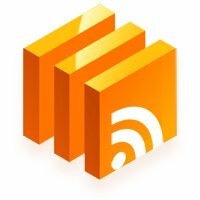 As you may know, we are also the team behind the popular WP RSS Aggregator plugin, and I’m also the Head of Support for the plugin. Now, one of the questions that I’ve been asked on multiple occasions is whether it’s possible to create a website similar to Alltop, or whether it’s possible to create a fully-functional auto-blog website using WP RSS Aggregator. In this great post from Rob Freeman you’ll find a quick and easy tutorial on how to create a website similar to Alltop that brings together all the latest news on a particular topic through the use of Google Alerts RSS feeds. It’s also a great way of creating your very own online side business through the use of advertisements. It’s all possible using only the free core version of WP RSS Aggregator and any free WordPress theme out there, and you can have it all set up within a very short time-frame. Here’s the result from Rob’s project. Should you wish to make the feed look more attractive you can always opt for one of the premium add-ons, namely the Excerpts and Thumbnails add-on, and if you want to take it even further and create your very own auto-blog you can choose to work with the very popular Feed to Post add-on. You can even test out the latter using the free Advanced Feeds Bundle demo and create a quick test site that can look and function like any professional auto-blogging website out there. Take a look at how Rob Freeman created his website and give it a go yourself. 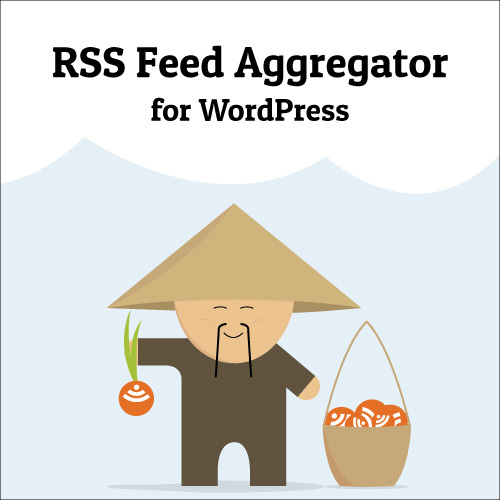 WP RSS Aggregator version 3.1 is out now!